Not long now. 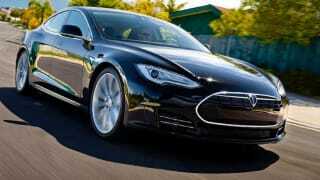 Not long before cars like this, electric cars that you plug in to charge, are the norm rather than the exception. 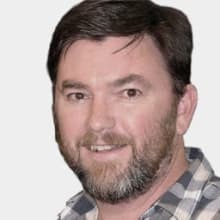 They're getting better with every outing and it is now more a question of if they fit your lifestyle, rather than if they perform as well as ordinary cars. 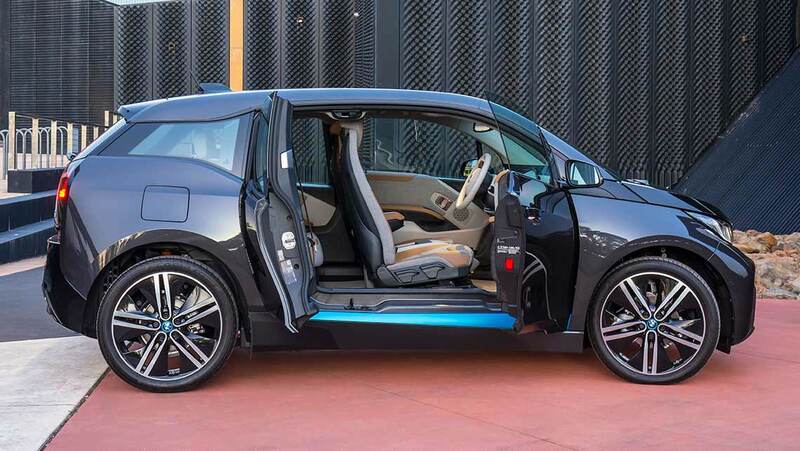 The i3 is billed as the world's first purpose-built electric car, designed from the ground up to accommodate the necessary batteries and electric motor. It's made mainly of plastic and carbon fibre, the latter a very light, very strong composite material designed in part to offset the 200kg of extra weight that the batteries add. The 125kW electric motor is powered by an eight-cell, 360-volt, Lithium-ion battery pack that generates 22kWh of energy. Drive is to the rear wheels and it rides on skinny 19-inch wheels that amazingly still manage to hold the road OK.
You can add a 28kW 650cc, two-cylinder petrol range extender engine with a nine-litre fuel tank at an extra cost of $6000 that recharges the batteries, increasing range to 300km. But this adds weight back in and, as a result, puts a dent in the performance. 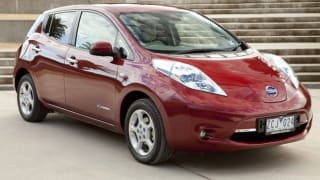 Priced from $63,900, it's a four-seater with a cabin that looks like something from an Ikea catalogue, with interesting use of textiles, light-grained wood and generic grey car felt that is not actually felt. Access to the rear seats is through a set of half-sized 'suicide" style doors that open backwards, once the main doors have been opened, that is. This means front passengers must alight before those in the back seat can get out - something that becomes a pain in the proverbial after a while. Standard kit includes parking assistant, rear view camera, climate control, navigation professional system, DAB+ tuner and convenience telephony with extended Bluetooth functions. 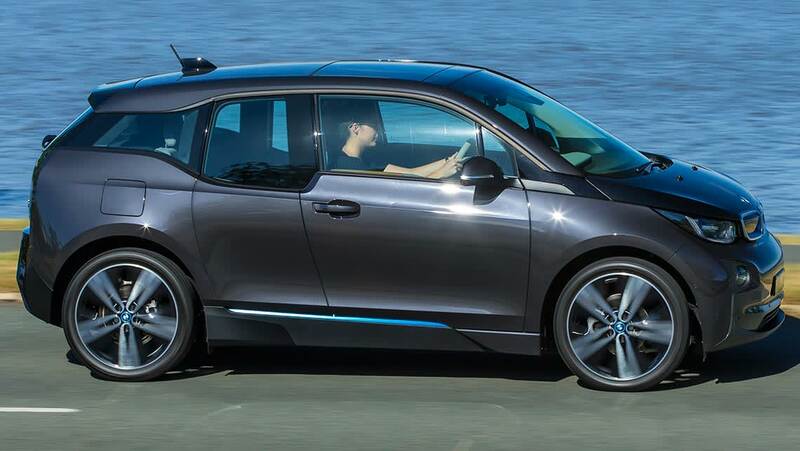 Hit the throttle and the i3 fairly leaps forward, zipping away from the lights with an instantaneous burst of power. The dash from 0-100km/h takes 7.2 seconds and top speed is limited to 150km/h. We covered 470km in the i3 at a rate of 14.6kW/h and average speed of 50km/h. 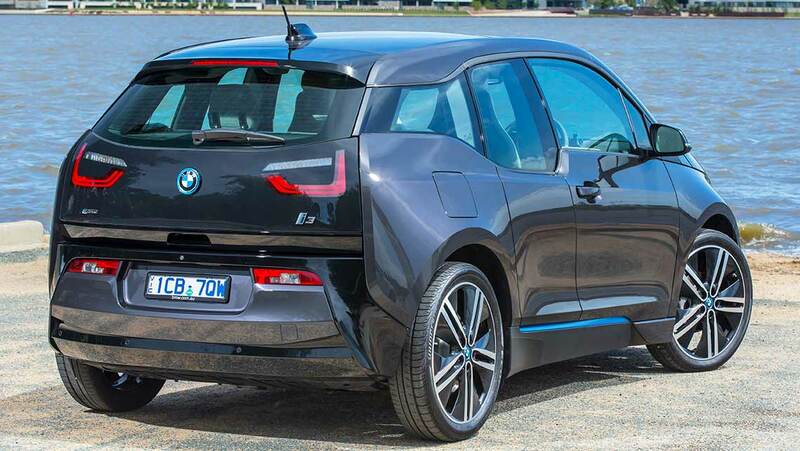 They reckon you can get between 160 and 200km from a single charge, but we think not. The typical driver could expect to get about 130km - at a rate of 14-17 kW/h per 100km. 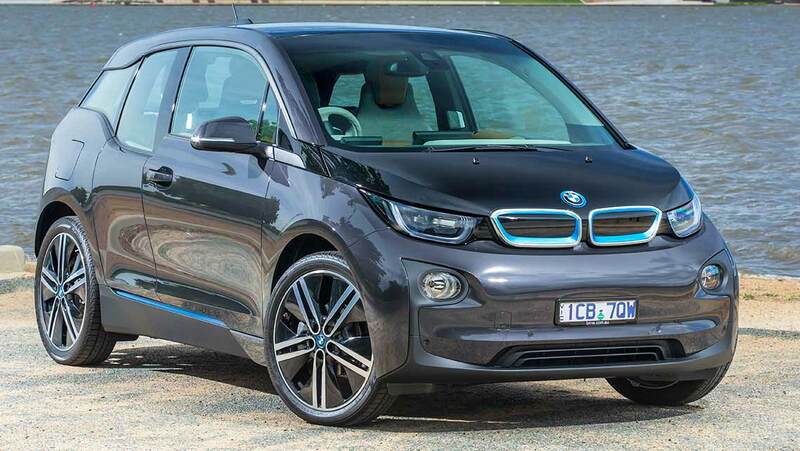 Going downhill, the i3 uses hardly any power, recharging the batteries with the energy recovered from braking. Uphill, on the other hand, is very taxing on the system and pretty much negates any savings you might have made on the way down. Charging from a standard wall socket takes up to 11 hours. Charging from a home charge station cuts this to six hours while you can grab an 80'per cent charge in 30 minutes from one of the many commercial charging stations that have sprung up in and around our cities. But, say, In the context of Sydney, you won't find a charge station any further west than Parramatta which could be problematic. We note too there is some driveway etiquette involved in owning an electric car, because you need access to a power point (this led to a few arguments at the Riley household). 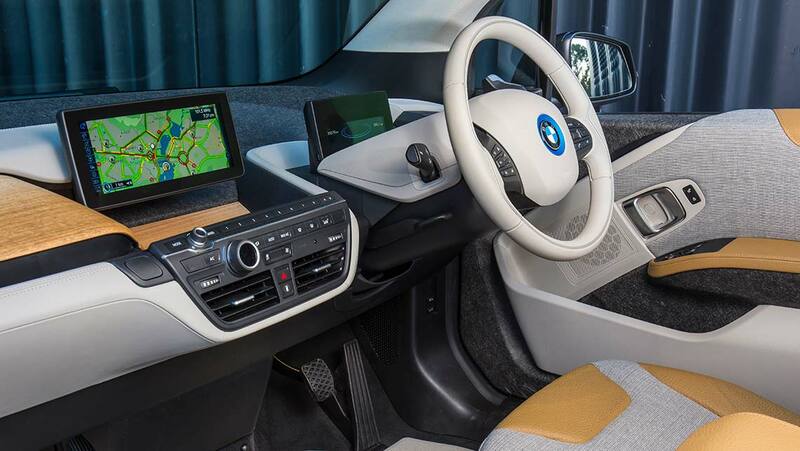 Download the BMW i Remote app to your mobile phone and you can keep track of things like your i3's remaining charge, its location and even turn on the air conditioning ready to go - not to mention send an address to the car's built in navigation. It's pretty cool. Despite its odd looks we found the i3 surprisingly good and surprisingly quick. Watch out for resale and for the cost of repairs, because we're not sure what your local panel beater is going to make of this one? 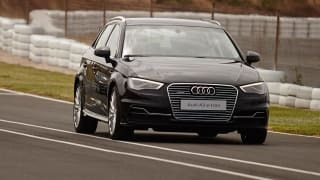 Craig Duff road tests and reviews the 2015 Audi A3 e-tron.